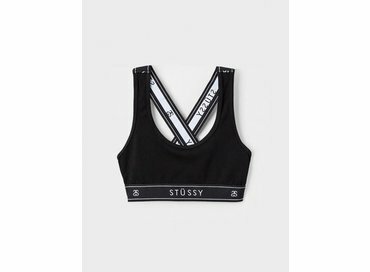 If you’re a sucker for nice brands, you want to make that noticeable in your complete outfit, right? The less visible parts of your clothing must get that special attention as well. 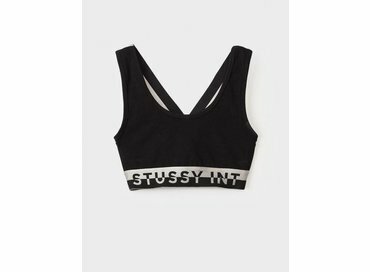 With Stussy you can reach that goal very easily: this label fashionably dresses you from top to bottom. 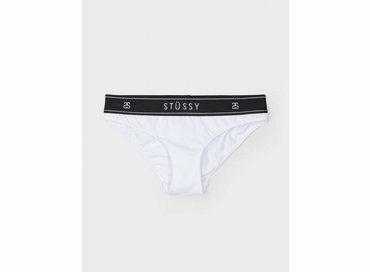 You will leave your boring black socks at home for sure, when you get your hands on our trendy Stussy socks! 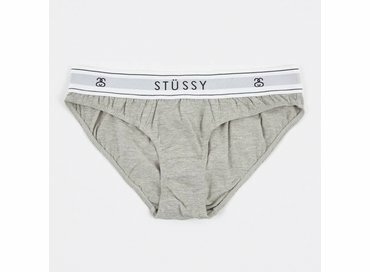 These are just as easy to wear underneath your shorts or jeans, but they are so much more awesome. 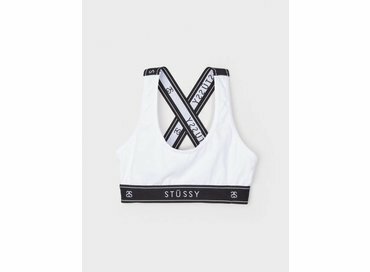 The Stussy women’s wear gets even better: an authentic Stussy racer back sports bra in black, white or grey. Why wouldn’t that layer of your clothes deserve some attention too? 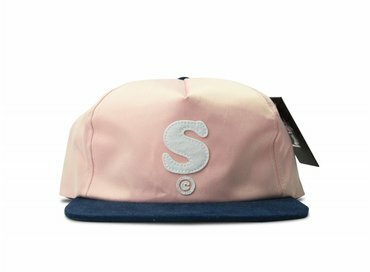 This brand was established in the 80s by Shawn Stüssy, a guy who designed surfboards and placed his distinctive signature on them. 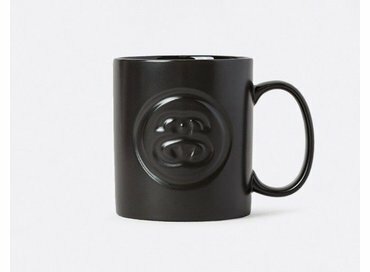 Nowadays, this signature is still the logo of the brand. 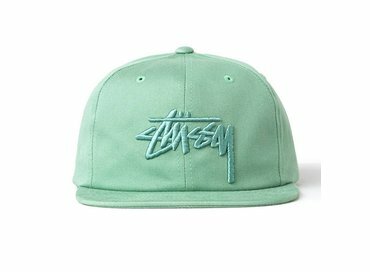 Stussy clothing became popular when the surfer trend was on the rise. 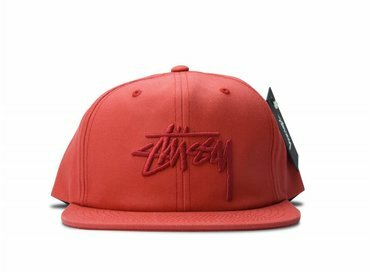 The clothes are characterized by their baggy skater style. 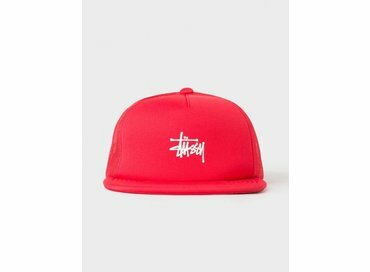 This surfer’s label brings us a cool Stussy tee in a bright or basic shade. It’s the perfect tee for your next festival this season! 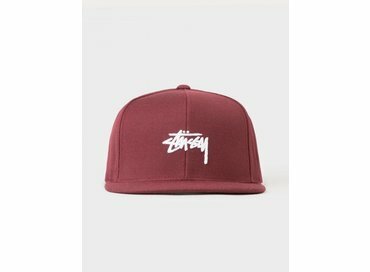 For the colder evenings you can take your Stussy jacket or Stussy pullover with you. 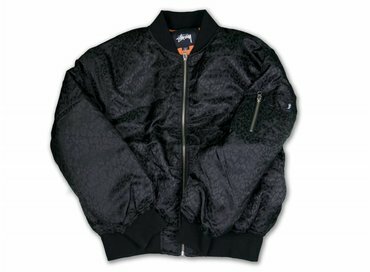 A Stussy bomber is something every skater style fanatic should have in their closet. 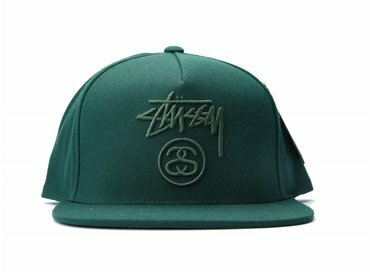 You can finish off every look with a badass Stussy snapback, beanie or Stussy baseball cap. 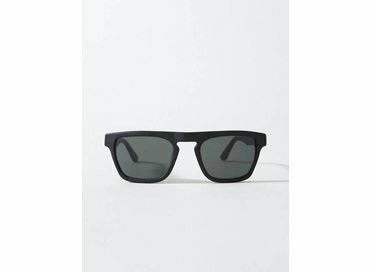 Other brands don’t offer this one very often, but this label has got it for us: awesome Stussy sunglasses. Then you’re ready to go for the upcoming summer! 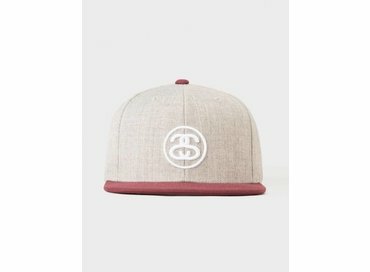 Bruut offers a nice collection of Stussy clothes and snazzy accessories of this all American brand. 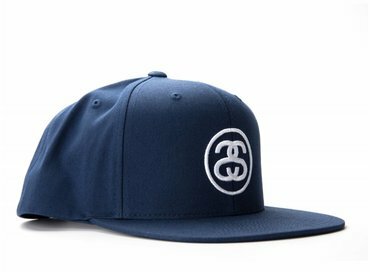 The many colors in the collection and the simple designs make the label hip and badass at the same time, without any fuss. 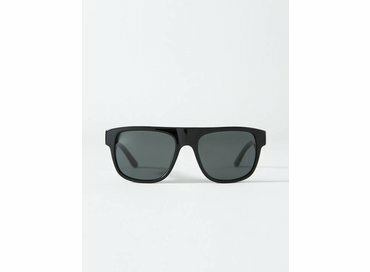 This label is your best friend when you’re looking for an excellent festival look or just a new wardrobe in nice shades. 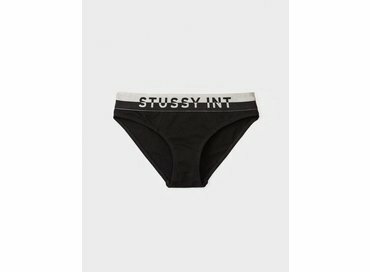 You want to buy Stussy clothing online? Check the complete collection at Bruut!